Your Accessory item has been added to the cart do you need any other Accessories? 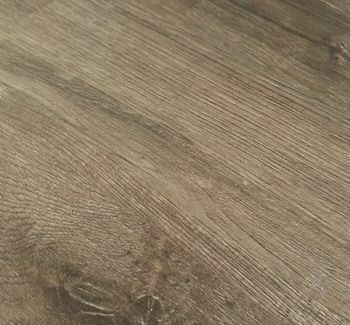 » What is Waterproof Rigid Core Vinyl Flooring? DIMENSIONS: 3.2mm x 6 IN. x 48 IN. We automatically convert SQ.FT. to full CARTONS.